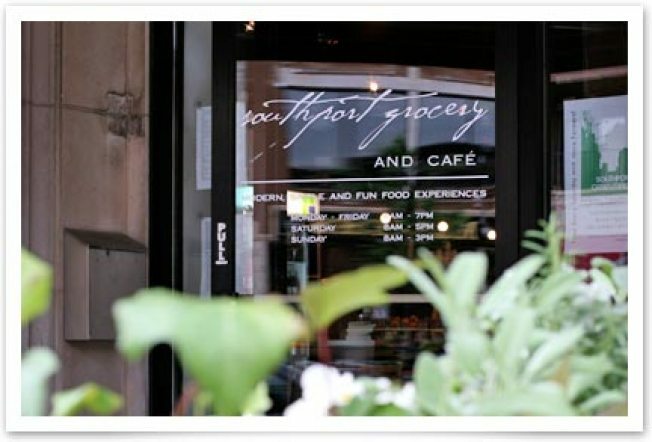 Southport Grocery is one of the many stops on the annual Southport Holiday Stroll. It's also a participant in the "Shop Lakeview" program. The 13th annual Southport Holiday Stroll takes place between 5 p.m. and 9 p.m. this Friday, Dec. 5 between Byron and Belmont on Southport Avenue. Sponsored by the Lakeview Chamber of Commerce, the stroll is a festive way to enjoy some holiday cheer (carolers, a sleigh ride, free samples and more) and get some of that Christmas shopping done early for once. And there's an added bonus – if you participate in ''Shop Lakeview,'' you can receive $50 in ''Shop Lakeview Dollars'' back if you spend $400 from at least five participating merchants. So if you want to get some gourmet goods from Southport Grocery & Café, some kicks at City Soles, some threads at Krista K Boutique, a pedicure at Nail Bar and some wines at Que Syrah, now is the time. The shopping period lasts through Dec. 31. For details on how to take advantage of the program, check out the Shop Lakeview web site. Start strolling and shopping now!